Aria Systems is the leading provider of cloud billing and subscription management solutions for companies looking to create recurring streams of revenue. Disney, Pitney Bowes, Ingersoll Rand, DreamWorks, EMC, Internap, VMware, Taleo, and Hootsuite all rely on Aria Systems for fast time-to-market, low operational costs and monetization flexibility. Founded in 2002 with headquarters in San Francisco, Aria offers enterprise-grade, multi-service commerce hub in the cloud designed to meet the challenges of high-value recurring revenue business. Aria Systems’ solutions create, test and validate complex pricing offers and packaging bundles, shortening time to revenue, especially for the subscription-based market. Aria shares Elastic Path’s vision of providing seamless monetization models that are scalable and extendable according to customers’ needs. Elastic Path Subscriptions powered by Aria Systems is the industry's leading cloud solution for ecommerce subscriptions. It's a recurring revenue management platform that empowers you to easily monetize subscription commerce, metered usage, tiered services, on-demand, and pay-as-you-go business models. Weclome to the subscription economy. Offer digital goods or physical merchandise using any combination of subscription or usage-based pricing — a single SKU or thousands of products, one service level or multiple subscription tiers, one-time fees, or incremental usage charges. 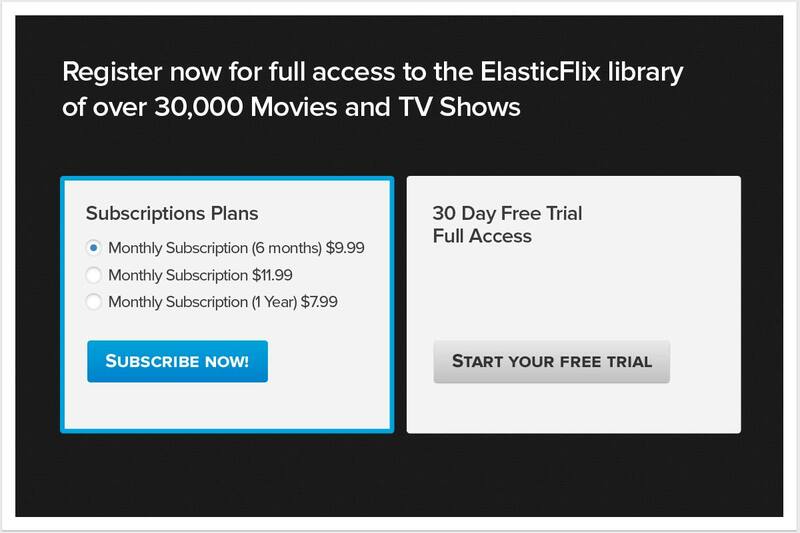 When combined with the powerful monetization, pricing, promotions, and customer care features in our Core Commerce Solutions, Elastic Path Subscriptions is the best way to manage your recurring revenue streams. Complex billing scenarios made easy. Calculating the invoice for recurring products can be complex due to plan rules, current usage, mid-cycle upgrades or downgrades, promotions, payments, and more. Our billing engine makes this easy - automatically validating entitlements while processing payments and balance updates. For gateways, we offer built-in support for leading payment processors including First Data, PayPal, RBS WorldPay, and Moneris. 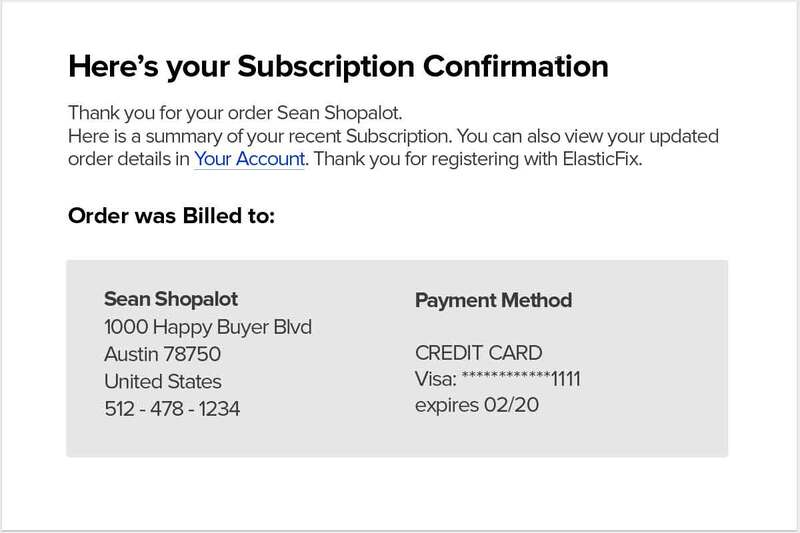 Elastic Path Subscriptions is fully PCI ecommerce compliant which, when coupled with our cloud delivery, greatly reduces the time and effort required for companies to certify their systems for regulatory compliance. Maximize recurring revenue across all partner channels. 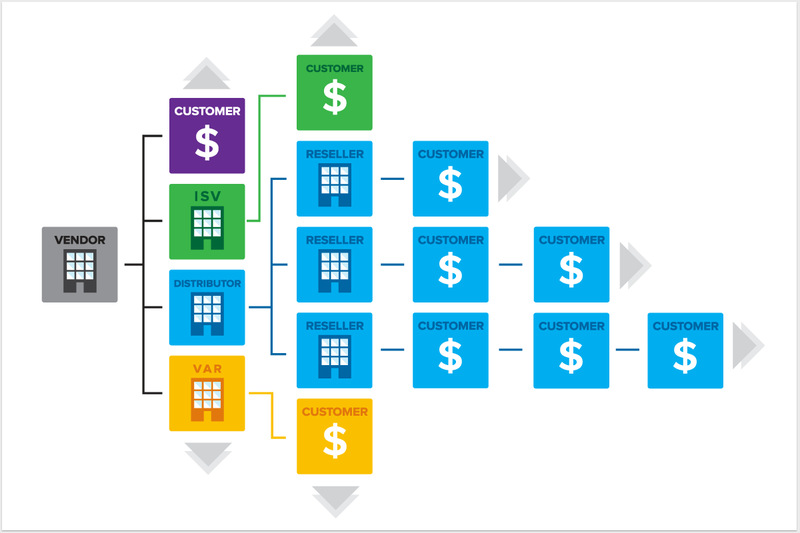 Elastic Path Subscriptions is the only ecommerce subscription software that can fully handle the complex process of managing subscriptions across complex partner channel models. Unified Channel Billing eliminates the need for manual setup and management of VAR and ISV billing. Our solution automatically implements plan changes as needed, with updates cascading through all channels and captured in associated reports. 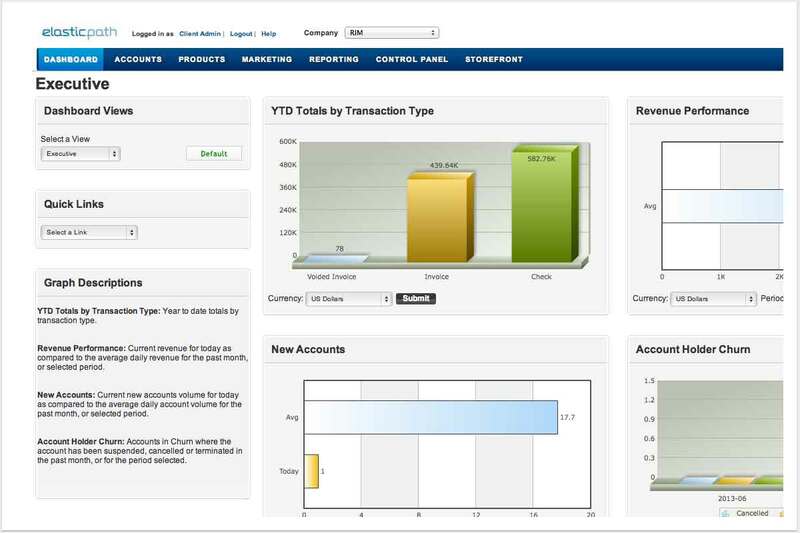 To provide detailed insight into your business performance, our subscription analytics engine features a rich dashboard that goes beyond the standard reports provided by other commerce systems. 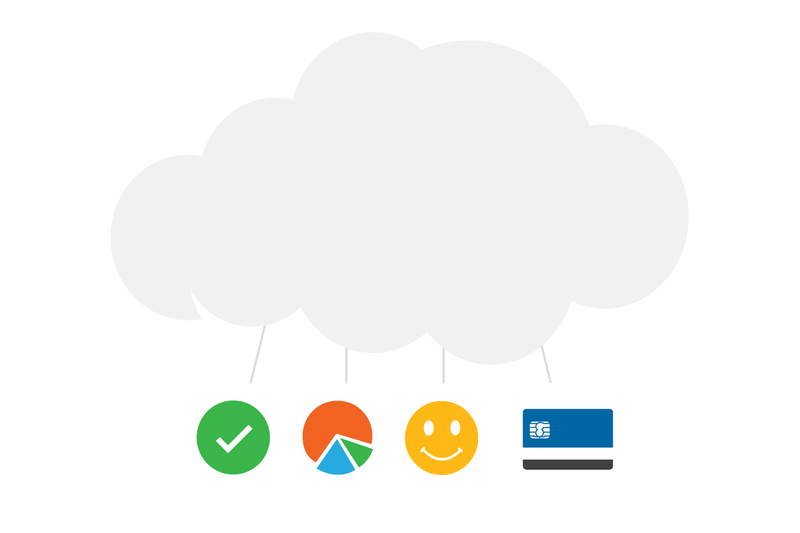 Complex data can be summarized as key metrics so you can optimize business results. Elastic Path Subscriptions includes over 70 standard reports that cover everything from financial compliance to detailed customer usage. Our subscription billing engine is a strong complement to our flexible ecommerce platform.